Taking over from Channel 4 racing at the beginning of 2017, the terrestrial television coverage of horse racing has been taken over by ITV. There is a mix of horse racing tips, discussion and features which strike a fair balance between those who have been watching racing for a long time and those who are new to the ‘Sport of Kings.’ Fronted by former Sky Sports football presenter Ed Chamberlain, his experience in the way that sport is presented on television has been a hugely important factor in the gravitas of the show. Both Francesca Cumani and Sally Ann Grassick come from famous racing families, growing up around horse racing, they are a huge asset to the coverage. ATR fans will know both Luke Harvey and Jason Weaver as well as the greatest jump jockey of all time, Tony McCoy. The importance of social media to horse racing goes beyond just the business of betting.  While horse racing tips are always going to be a huge draw on both Twitter and Facebook, as we can fully testify with more than a quarter of a million followers who you can join @myracingtips. ITV Racing have brought in the social stable, drawing on the popularity of Emmet Kennedy and Kevin Blake from ATR as well as using Oli Bell’s ideas on how to bring a new audience into horse racing. We will have ITV racing tips for every race shown live in the coverage throughout the year. When are your ITV tips updated? Our ITV tips are updated the day before ITV racing takes place by 7pm. This is normally on Friday evening. We will have racecards up for all races to be shown live on either ITV, ITV3 or ITV4 four days before, detailing the possible fields at the early stages. For big races and big meetings, we will often add previews and tips weeks before, especially for Cheltenham Festival and the Aintree Grand National Festival, as well as the big races over Christmas. These will include the Cheltenham New Year’s Day meeting, the first meeting to be shown on ITV in 2017. What are The Opening Show tips? The Opening Show tips are tips announced on ITV ‘The Opening Show’ at around 9.45am every morning. You can find The Opening Show tips on the ITV website every day. However, we always recommended following our tips over the Morning Line tips. Trainer’s opinions on his horse – although they are often very useful for finding out specific details regarding a horse’s well being – and don’t forget they’re often biased towards their own horse winning. As with any major tipping line shown on TV, pundits’ tips are often well backed in the markets – both online and in betting shops – meaning any value they may have offered disappears quickly. While some of them will still offer value, we’d recommend following our horse racing tips , which are also free! Thanks to our experts’ hundreds of hours of research and years of experience, we have expert tips to help you beat the bookmakers.